No clue why someone would think this was a good idea, but it cracked me up. The text reads ‘Occupy’. Parked in front of the Multnomah county courthouse. 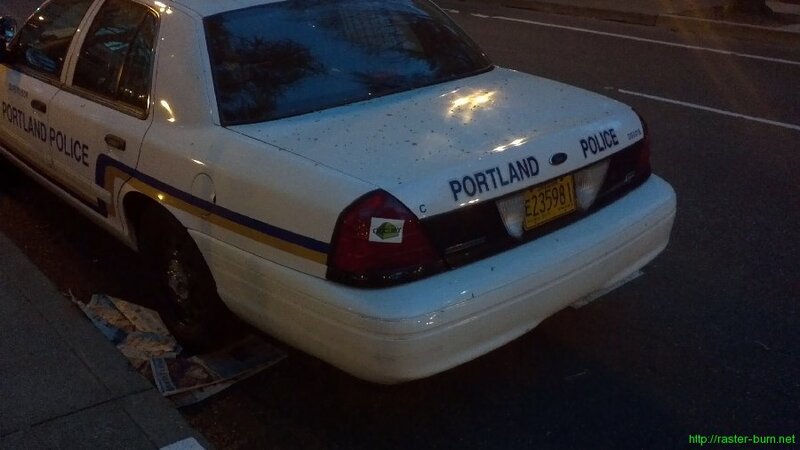 This entry was posted in Art, Portland and tagged crown victoria, ford, occupy, P71, portland, slap tag, sticker, why? by Ken. Bookmark the permalink.